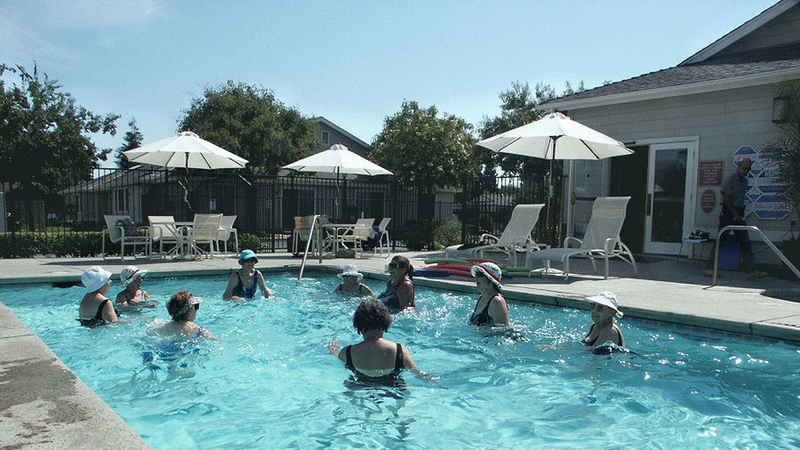 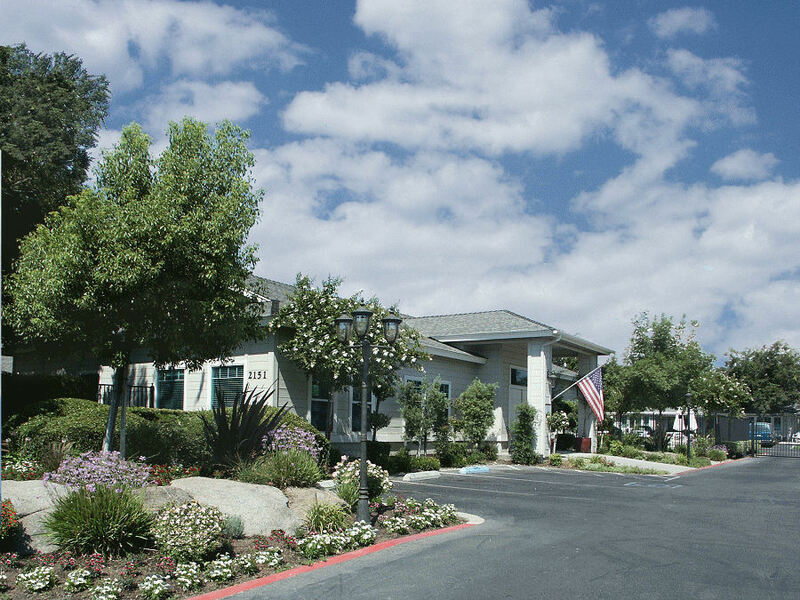 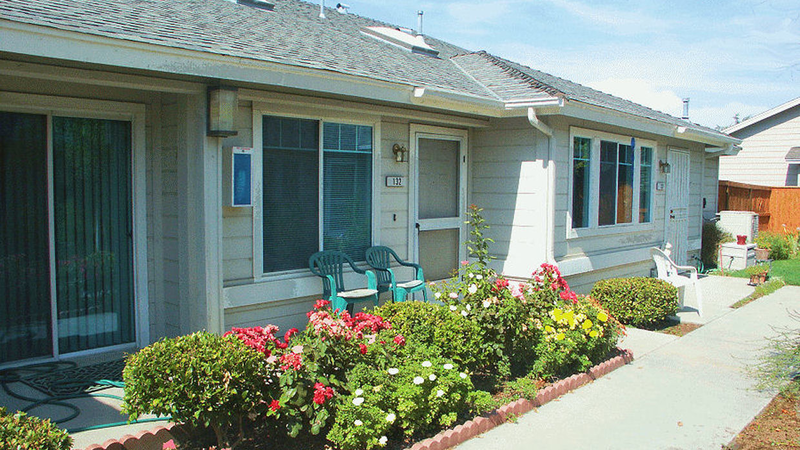 There are two clubhouses designed to accommodate the senior residents at The Claremont Senior Apartments. 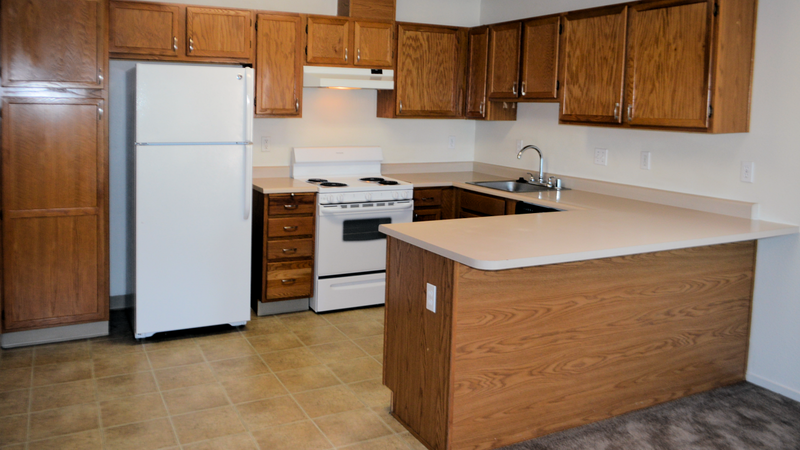 Each has a dining area, entertainment area, library and mail boxes. 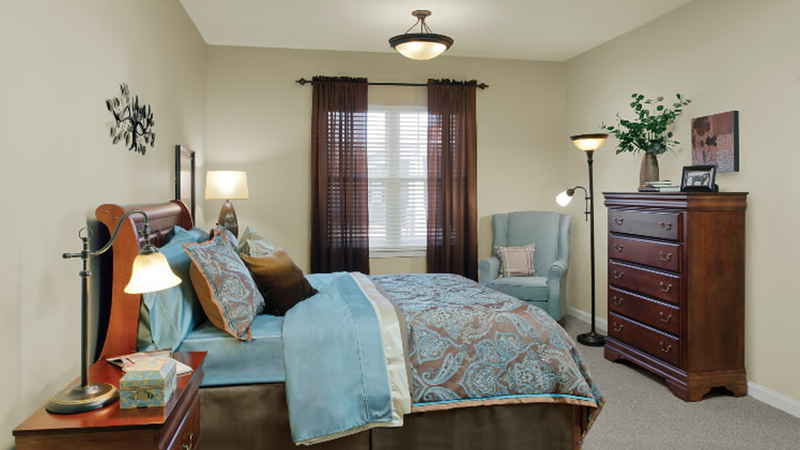 Apartments feature wall to wall carpeting, individually controlled heating and air conditioning systems, wiring for cable TV, built-in appliances and covered parking. 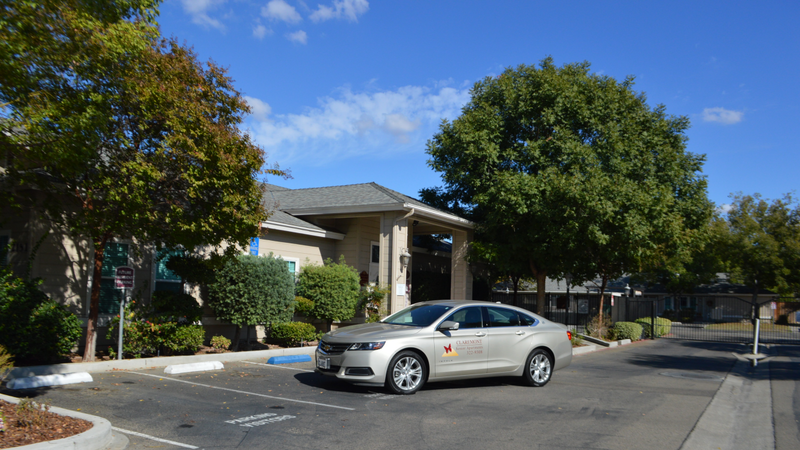 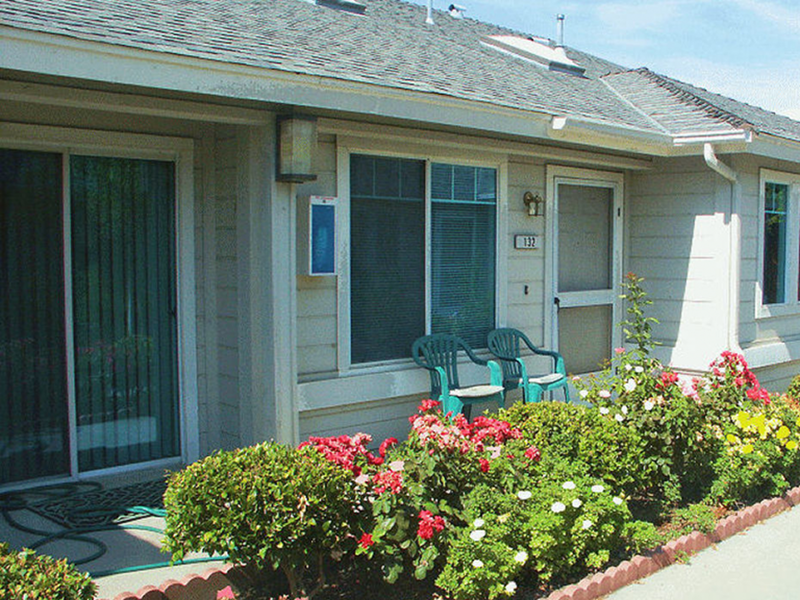 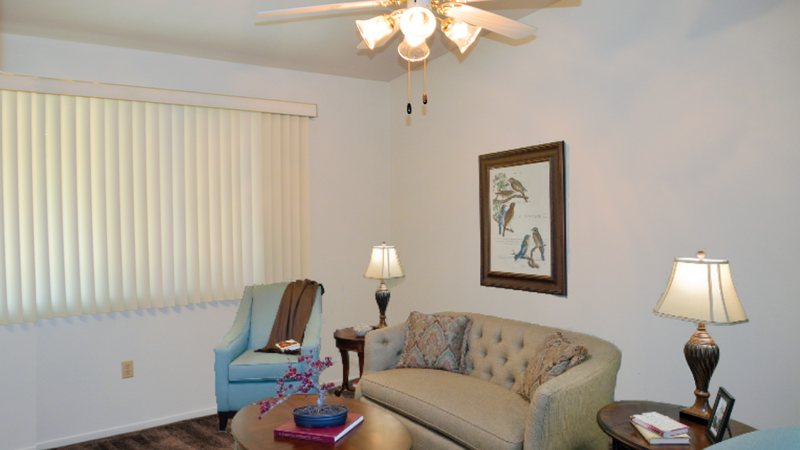 The Claremont Senior Center is within walking distance to the Sierra Vista Mall. 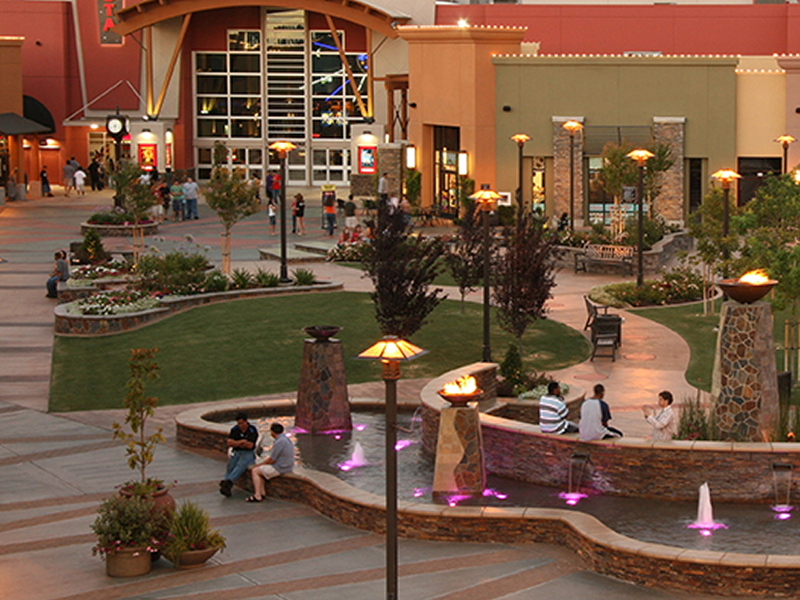 Aside from several upscale stores and restaurants, there is a theater with 16 screens.